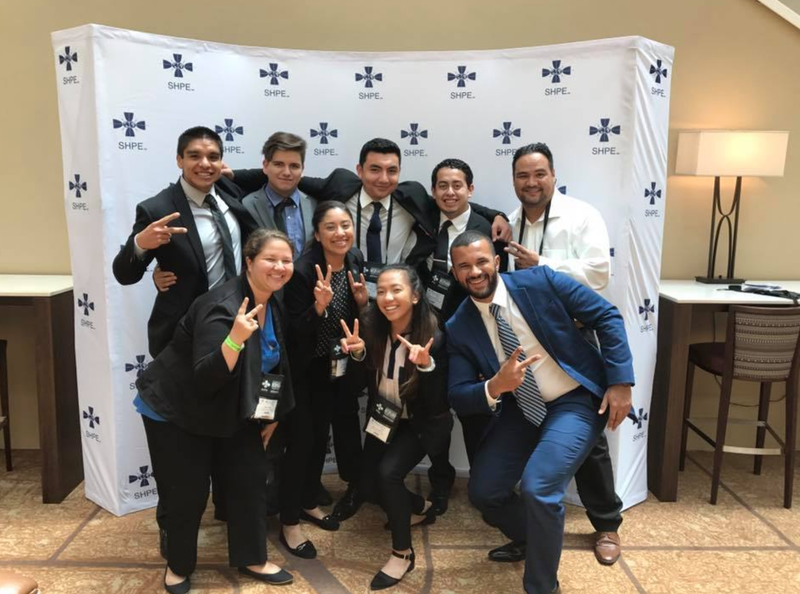 Although there are many reasons to join SHPE here are the top five! You’ve heard it plenty of times by now. It’s all about who you know. Growing your network is invaluable when looking for a job, a sale, or a donation. 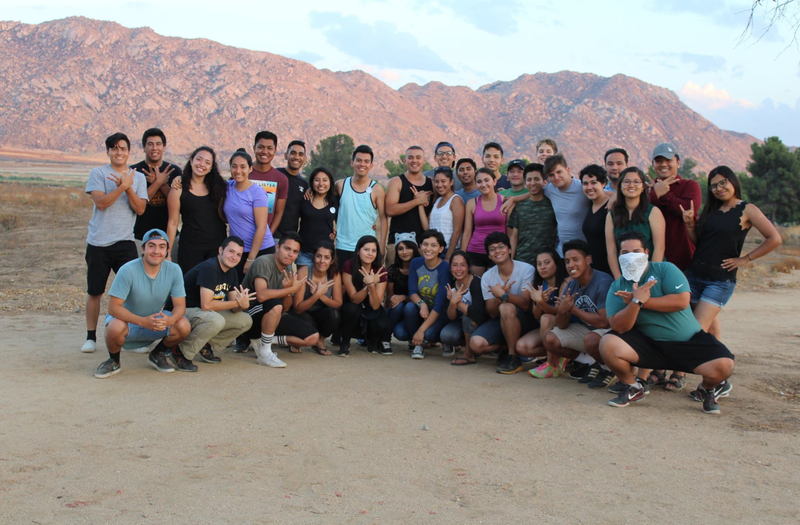 Through SHPE you can meet countless individuals who have a passion for community service. 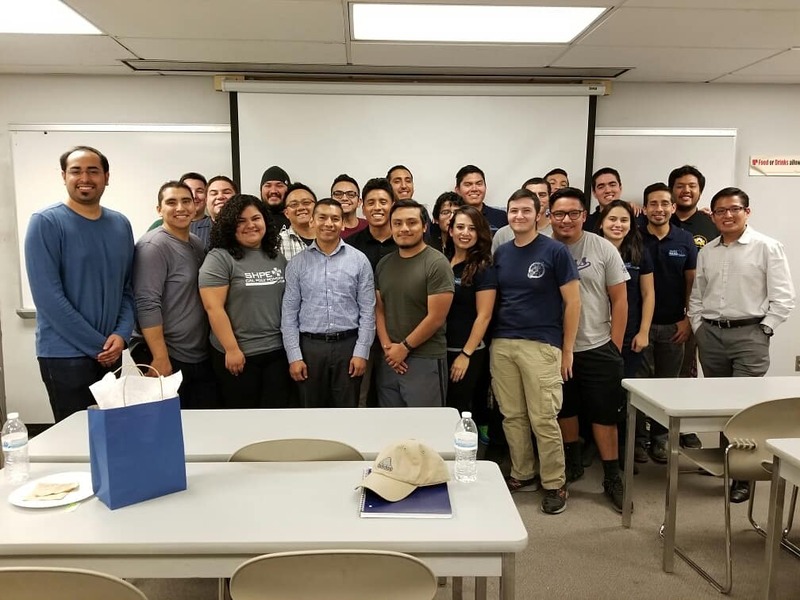 After you graduate and go out into the workforce, you can continue to improve your skills and experiences through SHPE. With programs like RLDC, NILA, and ELI, you’ll always have access to powerful resources to help your career. 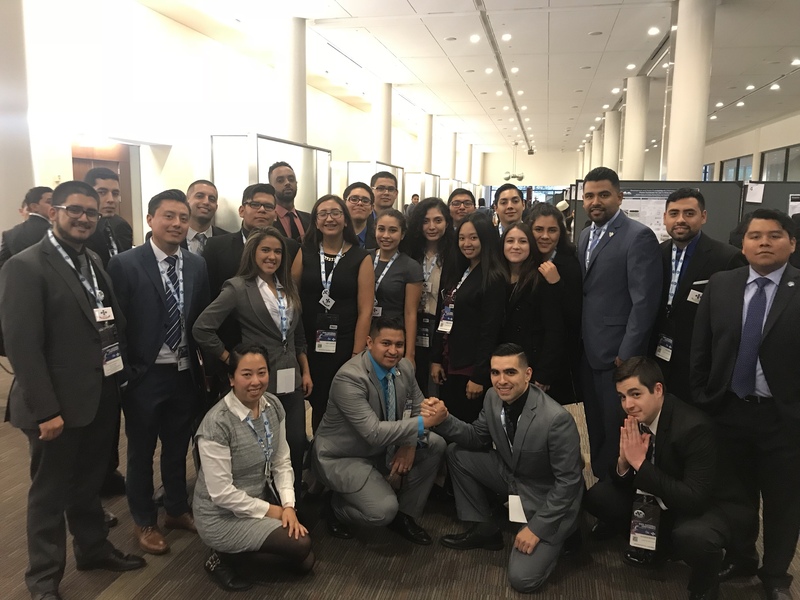 From small social gatherings to large conferences and everything in between, SHPE has you covered. From the most intimate Summer BBQ to the largest Hispanic Technical Conference in the nation. SHPE Familia has your back. 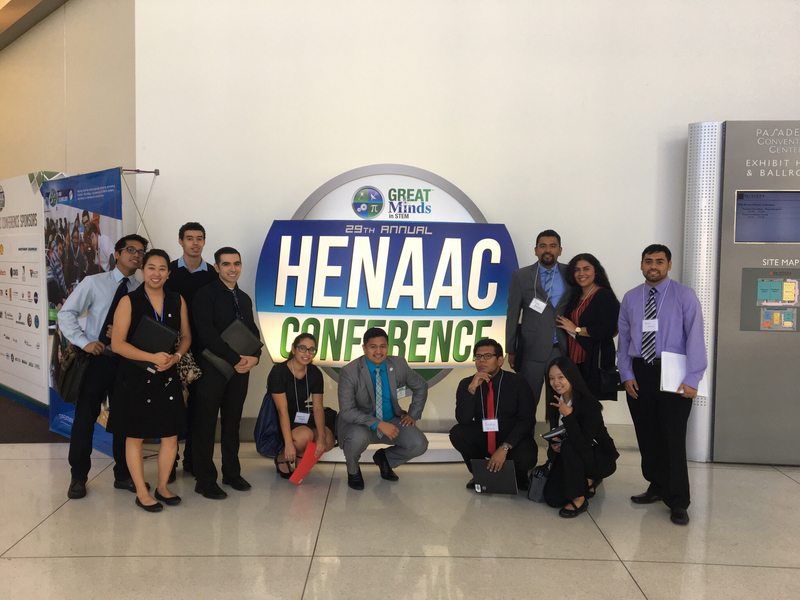 One of SHPE’s main focuses is to empower our communities. 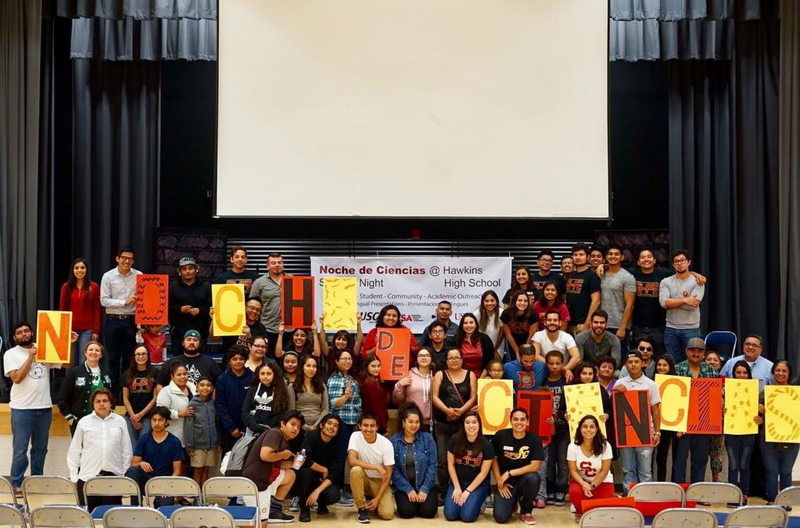 Each chapter holds multiple events throughout the year, educating and inspiring our youth. 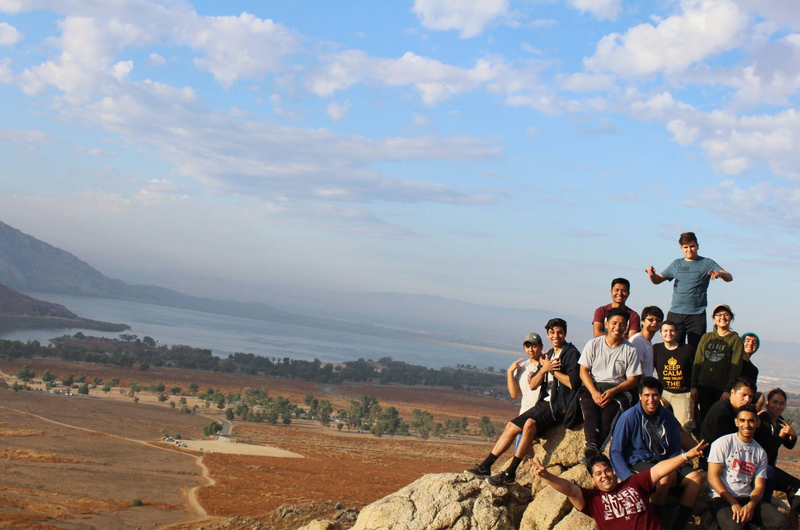 Imagine over 300 chapters, each holding two or three community events per year. Priceless. Connect with other college students and hundreds of Professionals, all at your fingertips. Gain valuable experience from our Professional Members. They’ve been there, and they have a LOT to share! Newsletters are back!! Newsletter R2 Oct 2017 Hello Region 2! 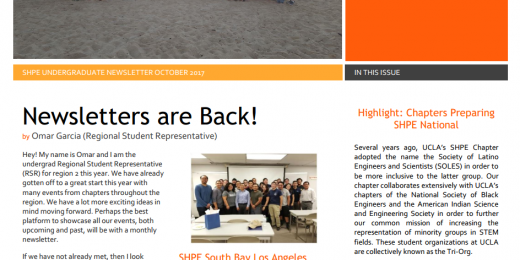 Below is the link to first undergraduate newsletter of the academic year. Please share it with your respective board and members. 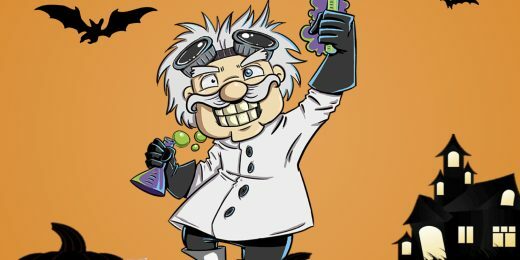 If you woul ..
SHPE CSULB’s 5th Annual Noche de Ciencias Come volunteer for CSULB SHPE’s 5th Annual Noche de Ciencias. This year our Noche will be held at Lynwood High School on Friday, October 27, from 5:00pm-9:00pm. 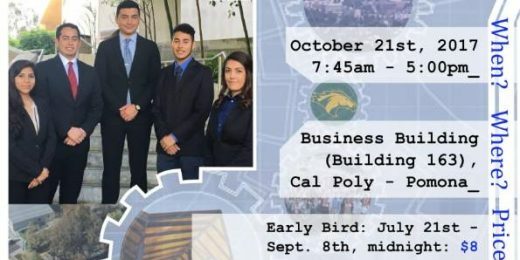 Any help woul ..
CPP SHPE’s Professional Development Symposium SHPE-CPP will be hosting a GREAT opportunity/event this year called PDS, Professional Development Symposium. 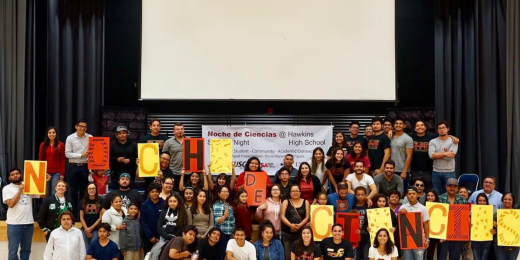 We hope that PDS will prepare the familia for the High-Tech Career Fair ..
SHPE USC Noche de Ciencias Our chapter has been hosting Noche de Ciencias at Augustus Hawkins High School since the school was established four years ago. This event serves to inform the students and their p ..
SHPE is committed to empowering the Hispanic Community to realize its fullest potential. Help us change lives and impact our communities. 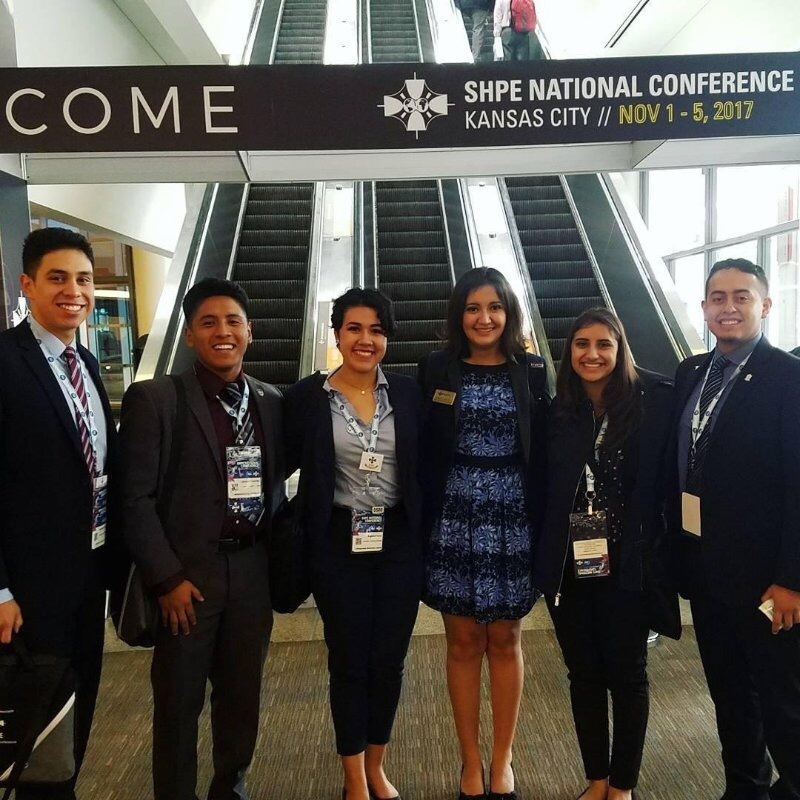 SHPE is a non-profit organization and is only able to impact the community with the hep of individuals and companies who sponsor and donate. SHPE has had a tremendous impact in my life. 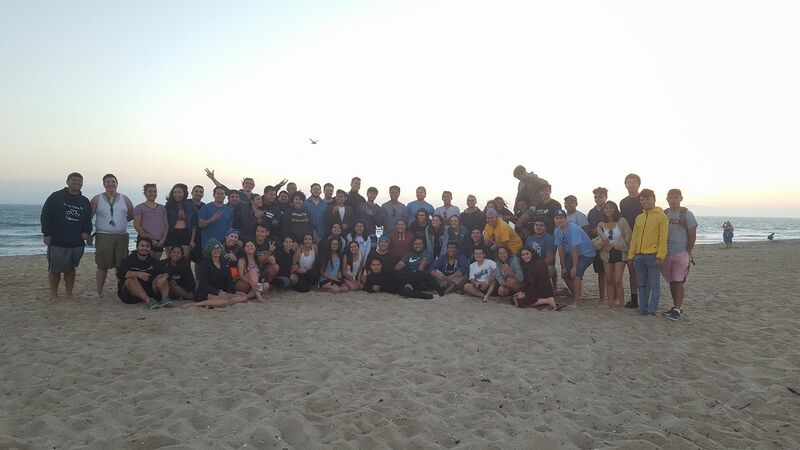 Through SHPE, I have met hundreds, if not, thousands of great individuals. I feel like I know SHPE members in almost every state!